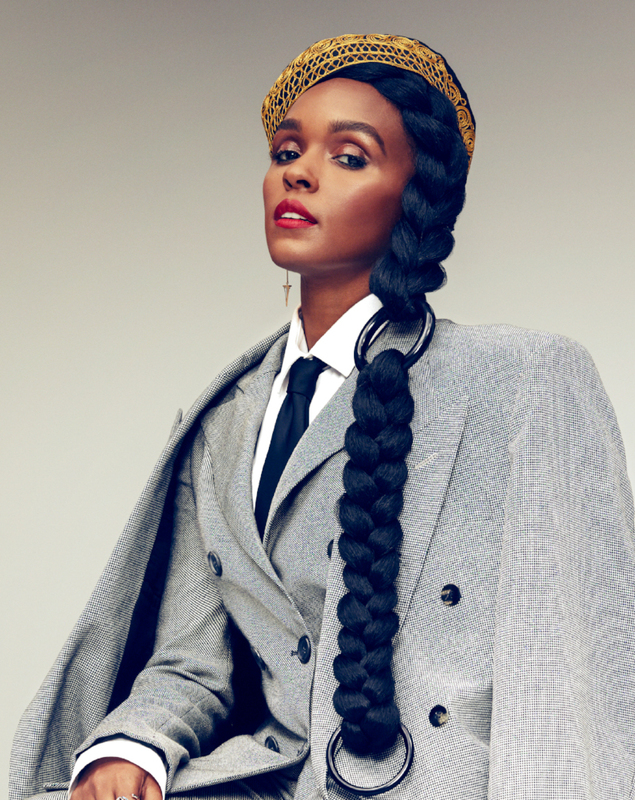 You may know Janelle Monae from her stellar performances in two milestone films Hidden Figures and Moonlight but if you aren’t following her music career too, the time is now. This Grammy nominated singer, songwriter, performer, producer and actress has a new single Make Me Feel and a much anticipated third album Dirty Computer set for release on Aril 27th. Make Me Feel sounds like Prince meets Pharrell and the Track “makes me feel” like it’s party time. And, that’s just what it is when I drop the needle on Janelle’s new beat this weekend. Get ready for custom HK remixes on Bruno Mars & Cardi B, Demi Lovato, Ed Sheeran, Imagine Dragons, Zedd, P!nk, Selena Gomez & Marshmello. Plus new jams from Iggy Azalea, Niall Horan, Keala Settle and so much more! It’s the weekend and that means it’s time to get your groove on!